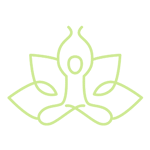 Here at Yogasara we offer classes, courses, workshops and teacher training in diverse styles of yoga, movement and meditation at our Bristol studio. Find everything from morning pilates to deep slow vinyasa classes. 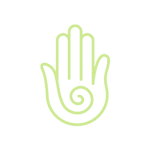 Focused on health, clarity, creativity, and consciousness we promote the well-being of the whole community. Develop flexibility, calm, balance and healing with our body-wise expert help. Experience our empowered yoga for greater well-being, clarity and joy in life. Discover inspired teaching, deepen your practice, share your gifts and talents. Help us to build a vibrant Yoga scene here in the heart of Bristol.